PHOENIX, Sept. 16, 2015 /PRNewswire/ -- Republic Services, Inc. (NYSE: RSG) today announced that it will release its third quarter 2015 financial results on Thursday, Oct. 29, 2015, and will host an investor conference call at 5 p.m. ET. 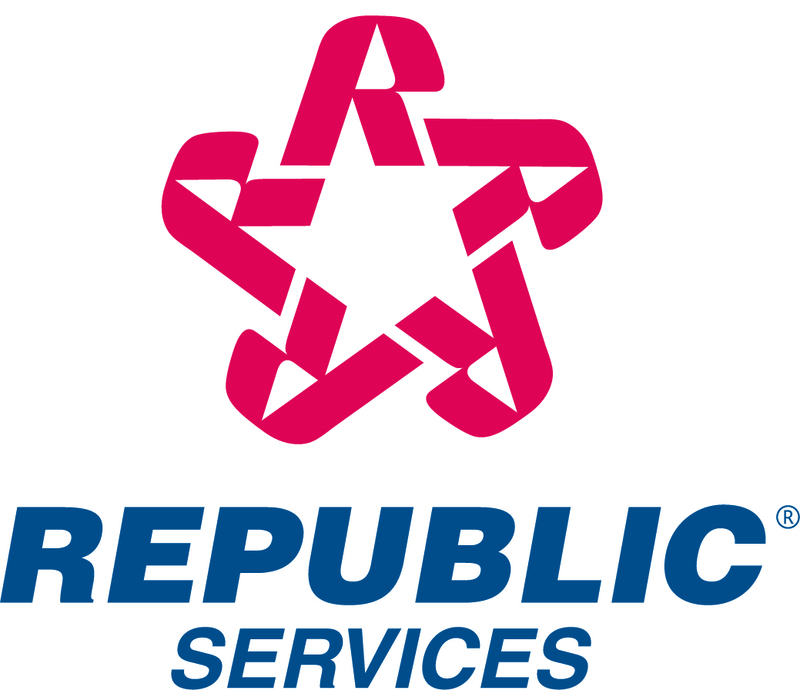 A live audio webcast of the conference call can be accessed by logging onto the Company's Investor Relations page on republicservices.com or listeners may access the call by dialing 800-369-3117 or 210-234-0084, passcode "Republic Services." A replay of the call will be available through Nov. 5, 2015, by calling 800-925-4781 or 402-220-4189. The conference call will be archived on Republic's website at republicservices.com.